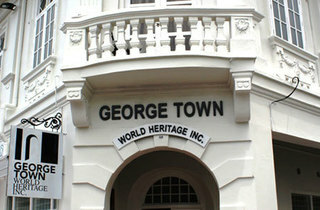 George Town World Heritage Incorporated (GTWHI) is the Penang State Agency for Heritage, which manages, monitors and promotes the heritage of George Town and the city’s World Heritage Site. 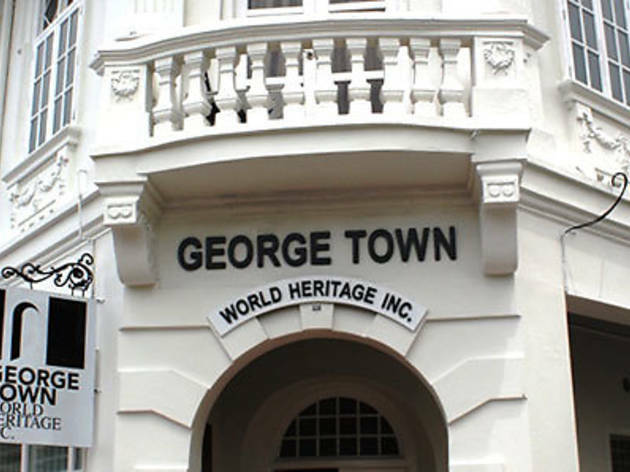 It works in partnership with government agencies and other stakeholders to ensure the wellbeing of the World Heritage Site, and organises workshops, talks and events to develop knowledge and skills amongst heritage practitioners and the public, and to increase appreciation for heritage in George Town. If you're in town for research, check out their digital archive and more at the GTWHI Resource Centre.